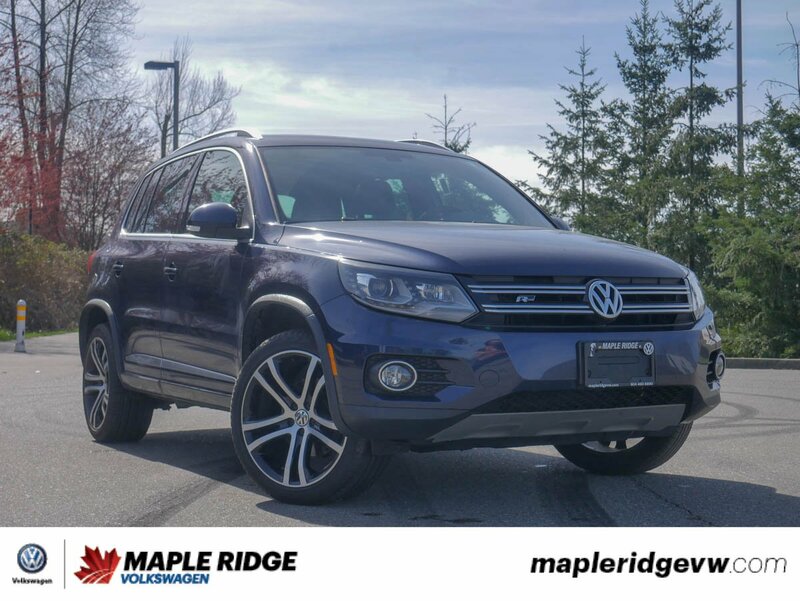 This awesome 2017 Volkswagen Tiguan comes in a subtle yet beautiful blue finish! 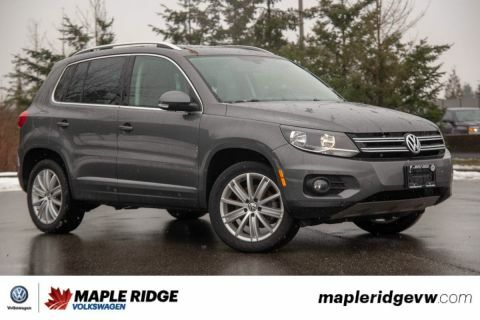 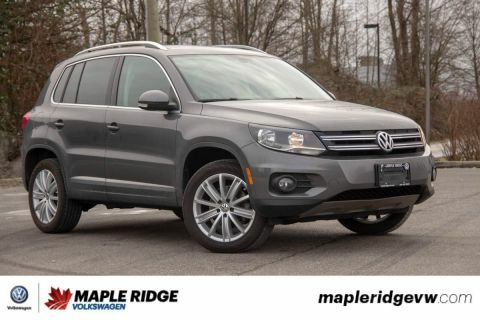 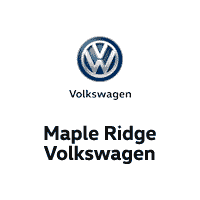 Equipped with the R-line package, this Tiguan has some special aesthetic features, like larger rims and side skirts! 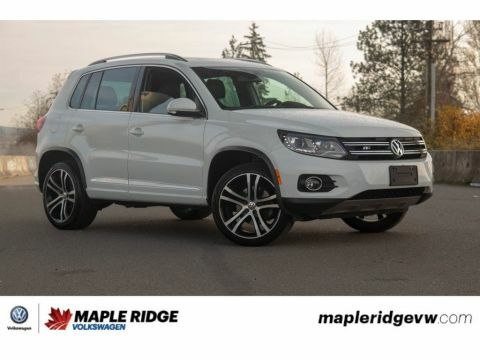 This is crossover that is sure to turn heads!